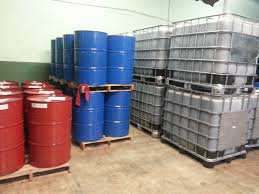 For Industrial fluids, Electronic Sensors, Inc. (ESI) offers tank monitoring products that monitor the total spectrum of industrial chemicals — solvents, acids, alkaloids, resins, coatings, slurry, and more — from food processing, to concrete additives, to ink and paper pulp mix, and more. 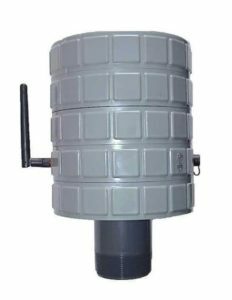 ESI offers Level Devil ® sensors that work in all types of tank size, construction, and location needs, from remotely stored small drums and totes to the largest industrial tank farms. We offer sturdy, American-made controllers that have large local displays, and units able to communicate to the Internet or telephone network for remote access. 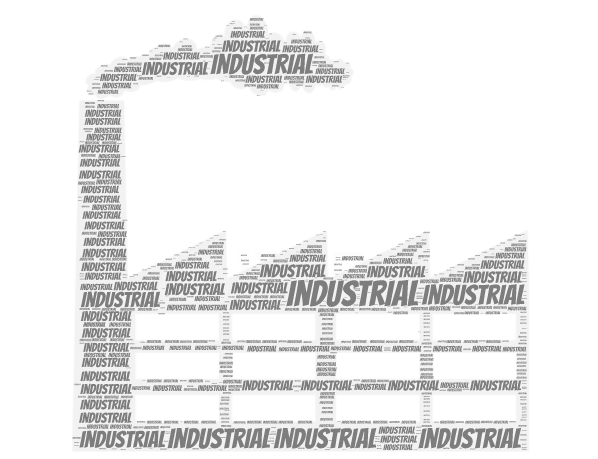 ESI’s choices of single-case or modular Level Devil ® designs work with many industries and compounds—allowing our customers to start small and finish big. Our controllers can monitor from 1 to 99 tanks. No need to try and anticipate your finished solution, we grow our systems with you as you grow! Batteries run on Lithium Ion technology for once a day reporting and an occasional alarm report. Differential Pressure Sensors– compares the pressure difference between two values to calculate volume and height. 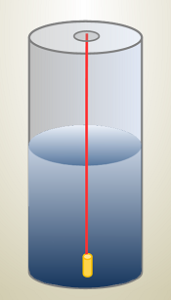 In this case the two values are the pressure at the top of the tank versus the pressure at the bottom of the tank. Static Pressure Sensors – take the pressure readings and calculates a volume and height based against a set pressure values. Top mounted Ultrasonic sensors – Use high frequency sound waves to calculate the distance from the sensor to the liquid. This gives the height and volume of the liquid in the tank. Radar – For some of the more difficult chemicals. Pencil Beam Laser – For those very hard-to-do applications.